Now offering Magpul MOE kits. Available in Black, Flat Dark Earth, Foliage Green, or OD Green. Price is 134.68 for OH residents, 125 for non Buckeyes. Upgrades available such as front/read sights, different length handguards, different buttstocks, angled or vertical foregrips, etc. Very popular kits. Magpul is awesome! Dan does your website show what you carry beyond holsters, belts and mag carriers? I can barely run the website as it is lol. One day I'll be able to purchase some shopping cart software which might make it easier. Uhh dan you might need to adjust for inflation. I actually cant do this anymore due to the unavailability of pmags. Or switch the pmag out with a vertical forward grip or something. 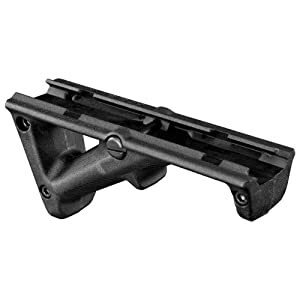 Being new to AR-15s (6 weeks), what is so special about Magpul kits vs. stock factory? The more law-abiding people that have guns, the better off we are," Hamilton County Prosecutor Joe Deters said. "Because the bad guys always have guns, You look at these school shootings or church shootings, the ones that have been stopped, it was because someone there had a gun." 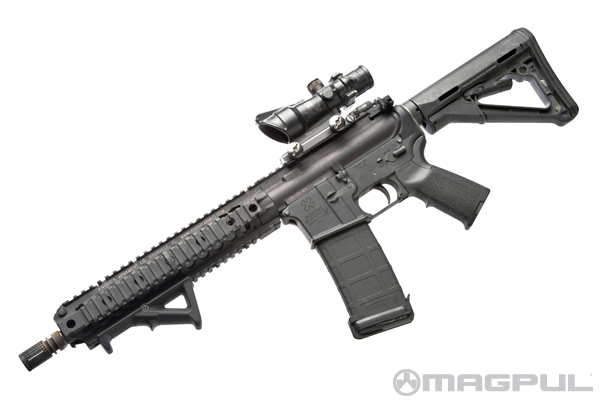 OhioPaints wrote: Being new to AR-15s (6 weeks), what is so special about Magpul kits vs. stock factory? Stock M4 stocks feel cheap. MP MOE a significant grade higher IMO. CTR even better, locking. Ken, a lot of their stuff truly is very well thought-out - be it the way the item fits, its durability, or its practicality (i.e. weight:robustness ratio, cost, etc.). Certainly, that's not to say that if it has the Magpul branding on it, you should buy it. There are duds in the mix, as with any brand/make - but the good far outweigh the bad, and they are considered good-to-go products in the AR world. TSiWRX wrote: Ken, a lot of their stuff truly is very well thought-out - be it the way the item fits, its durability, or its practicality (i.e. weight:robustness ratio, cost, etc.). I agree. MP AFG is really useless IMO. ASP is really good as a single point but in the wrong spot if you combine it with the MS2 or MS3 slings. I leave mine in two point with a QD in the CTR and the front in a QD in my quad. If I have to go single point its two manipulations of the sling to the ASP. AFG is decent, just not on carbines. I like it if you move it more forward than a carbine system allows. I have one on a midlength and like it. You guys talking geek? Translation? OhioPaints wrote: You guys talking geek? Translation? I guess I need to find a catalog of AR-15 add on parts. Or stay dumb and happy with what I have and keep my money!